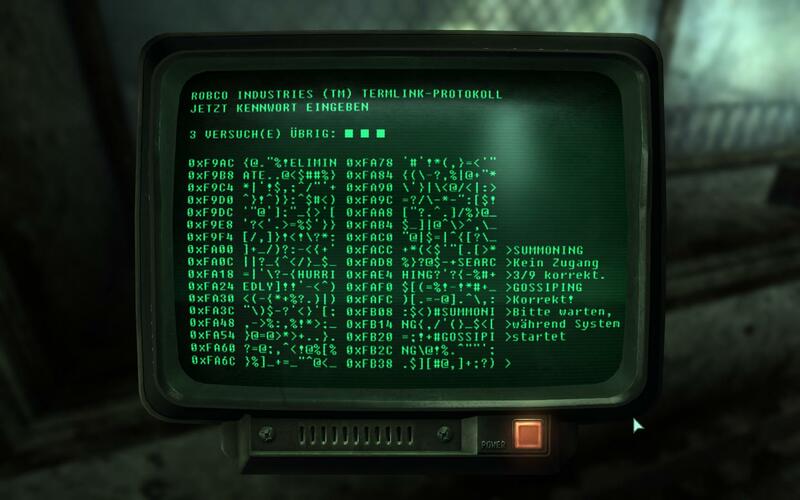 I'm trying to configure my Command Prompt to look like the terminals from Fallout 3. I entered "Fixedsys" as the data, as that is displayed as the title of "Fixedsys Regular", but Command Prompt just doesn't want to recognise it as an available font in its properties panel, even after multiple restarts. I have also tried "Fixedsys Regular". I'm aware that Command Prompt accepts only mono-space fonts for use, but Fixedsys is a mono-space font, to the best of my knowledge. The one that ships with windows is a .fon type and the console is VERY picky about what it will take. That is the whole reason it was made so difficult to change the fonts available in the terminal in the first place. The file form the download is a .ttf (TrueTypeFont) and will work. Also, there is no need to restart before checking to see if console has accepted the font. Just go to properties and check right away after editing the registry. The console only accepts fixed width fonts. So if the font you are trying to use is not fixed width, it wont work. Not the answer you're looking for? Browse other questions tagged windows fonts prompt cmd.exe or ask your own question.